I am A Happy Chick and love having chickens. I have a few flocks now of a variety of breeds. 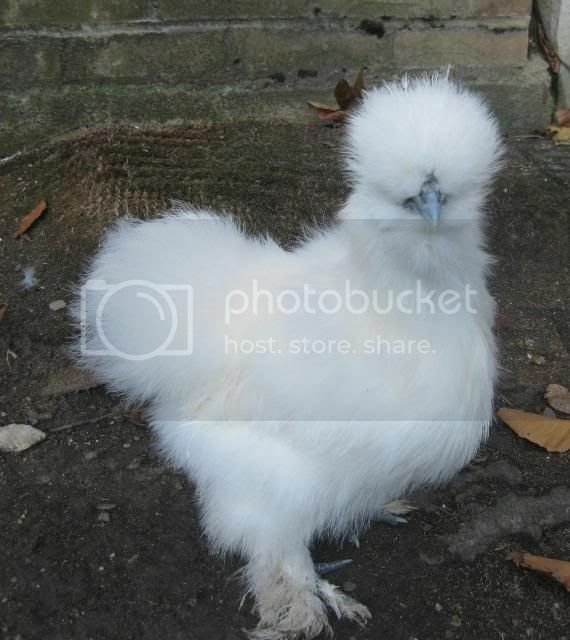 Silkies and Show Girls in just about every color other than partridge but I am focusing on my lavender and Porcelean Isabelle project.I have a small flock of Araucanas, Ameraucanas, and French Black Coper Marans. I also have a few ee's and other laying hens all raised organiclly. I am focusing on jumbo quail (more of a food source than anything else, and also have runner ducks in Blue, black, and silver/lavender. I am located in NY. 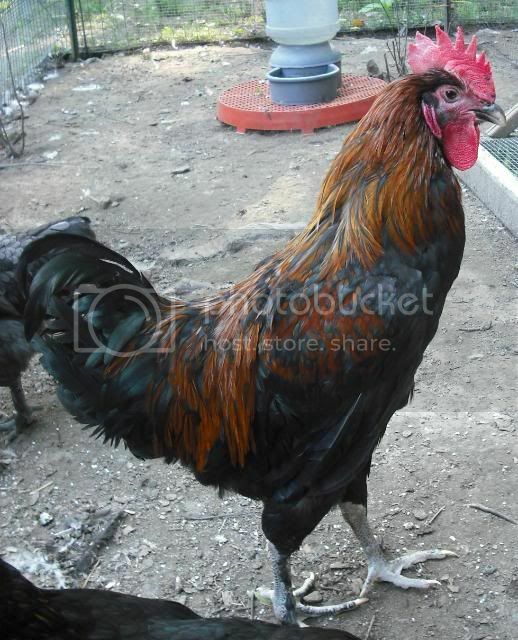 My French Black Copper Marans, Araucana, and Ameraucana eggs NOW AVAILABLE!!! 2009 PULLET & COCKEREL & SG FROM MY FLOCK. My breeding roo does have a redder comb than I would like but the f2 generations sired by him have black and mulberry combs so I believe I have sucessfully bred that trait out. I have several owned by byc folk who are older than the cockerel in the pics and they are reporting mulberry and black combs on their birds and sme are well over 6 months of age Toe spacing is very good and fith toes point backwards like they should, feathering on legs are good as well. F2 I will be working more on snappy wings and better body type I often have eggs available from this group (not all of my whites are shown on this page) so if you are interested please contact me. 3 day off shore tile and tuna trip this october by the 3rd night all the lazy men were sleeping and I was still jigging! Putting in drainage, oh what fun! This is my son with one of our new Austrolorp chick. He just loves them and is very good with them.